Our New Sigma Chi Slippers! 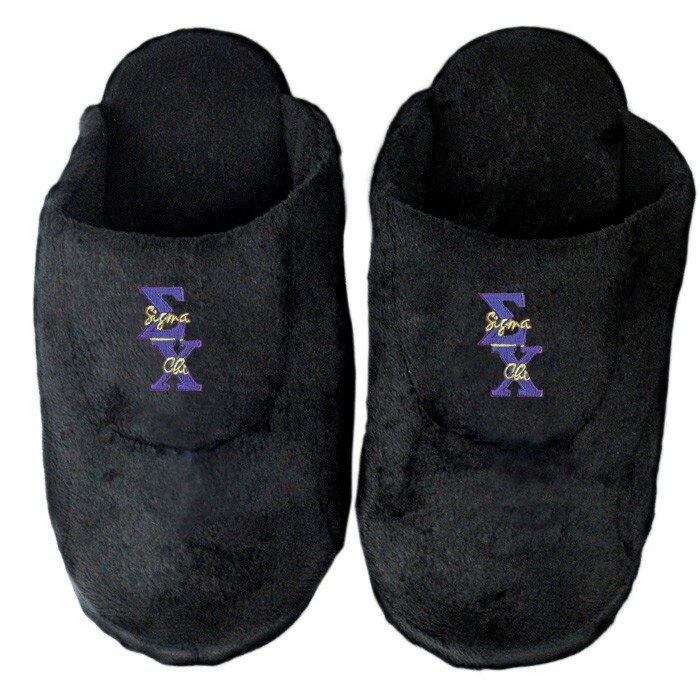 Our Sigma Chi Slippers are a great new item for lounging around the dorm. These Fraternity slippers are so comfortable.